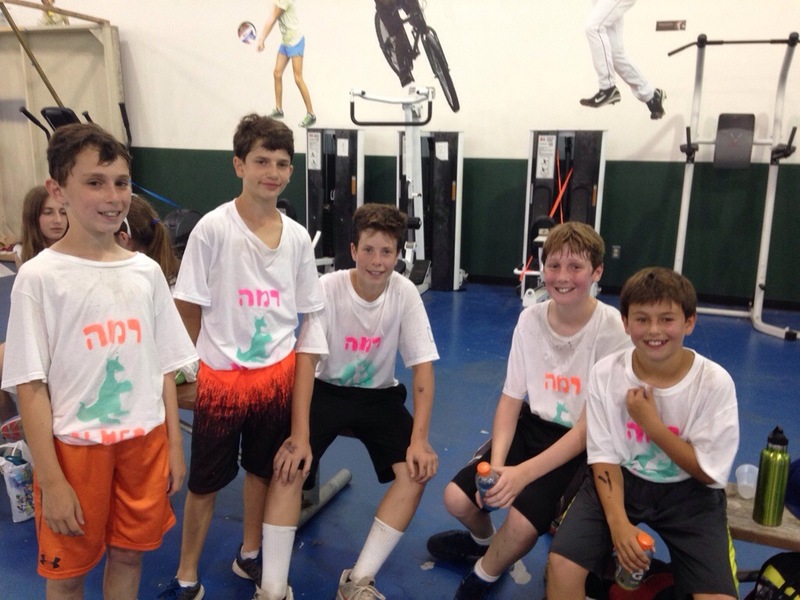 Shoafim participates in the first annual Kiddish Cup! 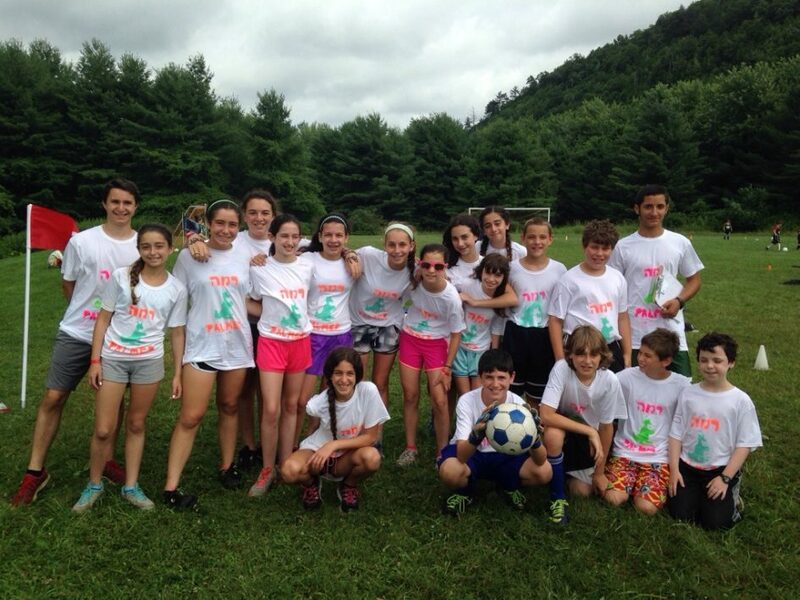 Today, Shoafim chanichim (campers) traveled to Camp Eisner to participate in the first annual Kiddish Cup tournament. Our chanichim competed in soccer, basketball, and ultimate frisbee against rising seventh graders from Camp Eisner and Camp Ramah in the Berkshires. We were accompanied by the Sport MiNis (Nivonim campers participating in the sport leadership track) who served as our coaches. 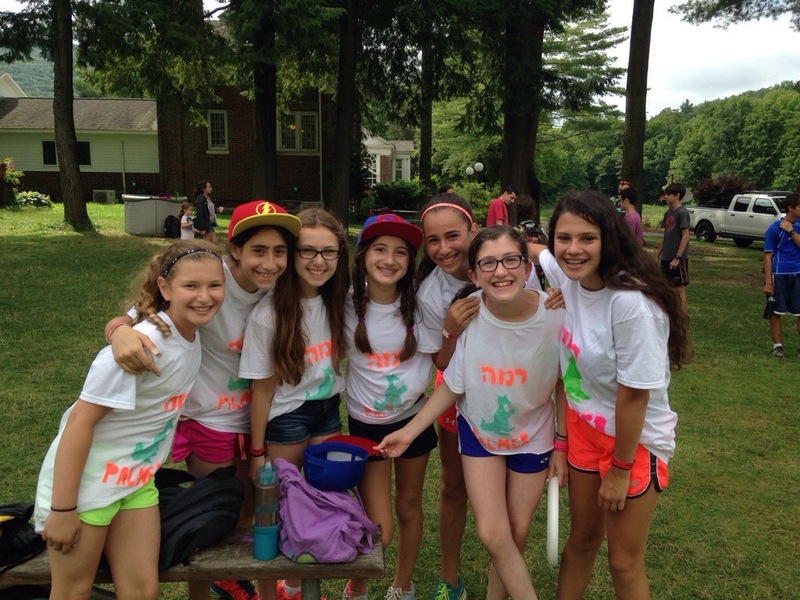 The day was filled with ruach (spirit) and fun for the whole edah!